Bellbrook Fishery can offer relaxing UK holidays, and peaceful short breaks for those of you wanting an escape from everyday life! We offer two areas of accommodation at Bellbrook; either self-catering stay in the annex attached to the house, or self-catering in the static caravan immediately next to beautiful Ottmoor Lake. Both options enable you to enjoy a sense of privacy and tranquillity while you fish, and give you a home away from home in our family business located in Exe Valley on the border of Devon and Somerset. We can also offer limited camping holidays for those wishing to try fly and trout fishing at Bellbrook, which has access to a lodge with kitchen, bathroom, and showers. We’re one of the top 30 trout fisheries in the whole of the UK, and our holidays offer you a chance to see for yourselves the unique charm of Bellbrook! We can offer private tuition if required, in addition to fishing packages to really improve your fly and trout fishing skills. Many of our guests return throughout the year, as each season has something different to offer. 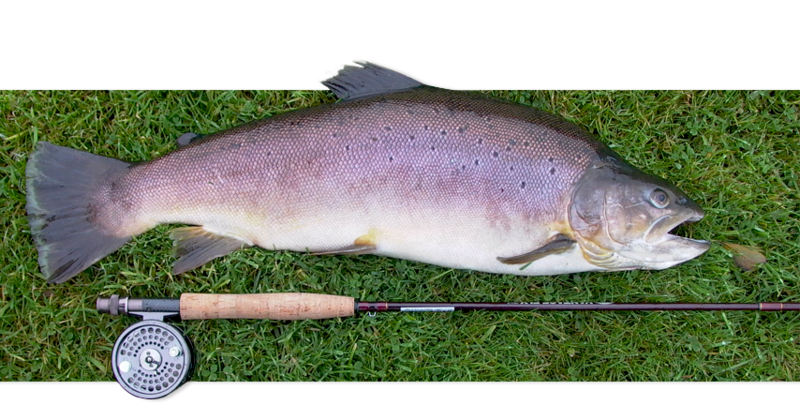 For those of you who enjoy trout and fly fishing, Bellbrook is an excellent private place of your own, where you can enjoy the beautiful UK countryside of Devon and Somerset with complete tranquillity. If you have others in your party who perhaps don’t wish to fish, we’re in easy proximity to golf courses, riding schools, stables and many beautiful surf beaches, so there’s something for everyone on your fishing holiday! There are a large number of amazing castles and National Trust buildings across Exe Valley, Devon and Somerset, that make for a wonderful day out during your short break with us, and we’d be more than happy to recommend some to you during the course of your stay. Take a look at our availability today and book your fly and trout fishing holiday in the UK with Bellbrook. We offer unparalleled fishing expertise, in one of the most picturesque locations across Devon and Somerset, and are confident that we can make your short UK break one to remember!